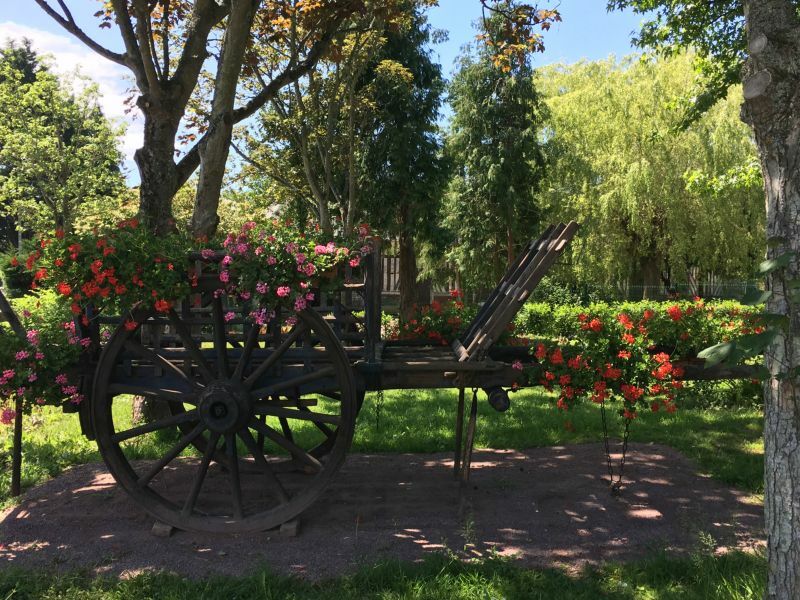 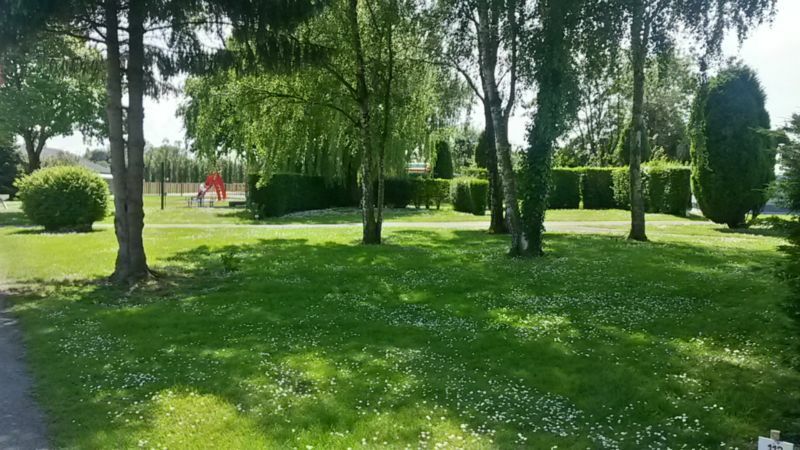 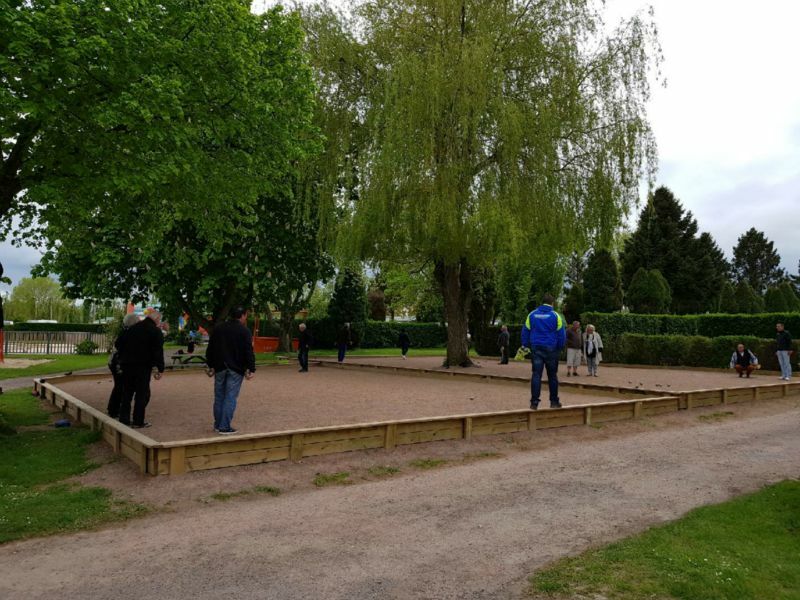 The “L’ORÉE DE DEAUVILLE” campsite is located in Normandy on the flowered coast at VAUVILLE - en - AUGE, a charming authentic village in the heart of the horse farms, 3.5 km from DEAUVILLE, TROUVILLE, in a wooded, calm and relaxing setting. 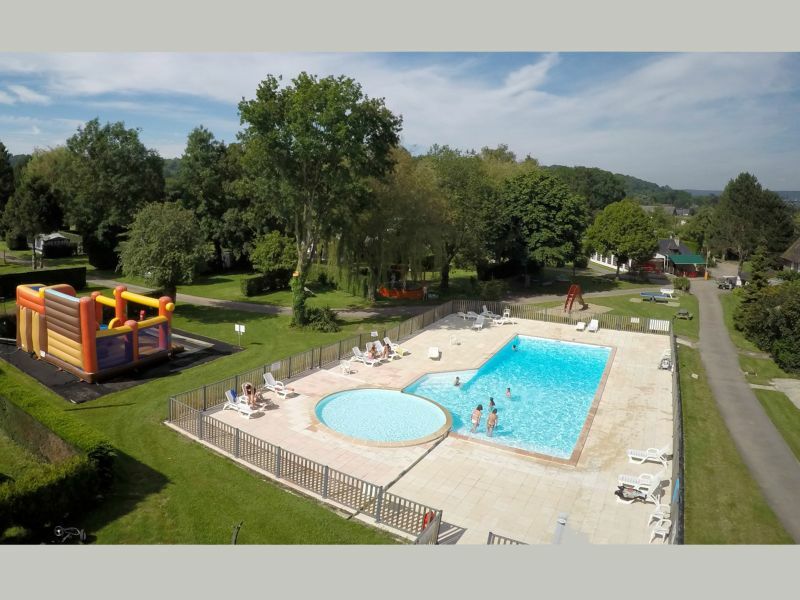 We offer relaxing holidays with a family-oriented and friendly atmosphere. 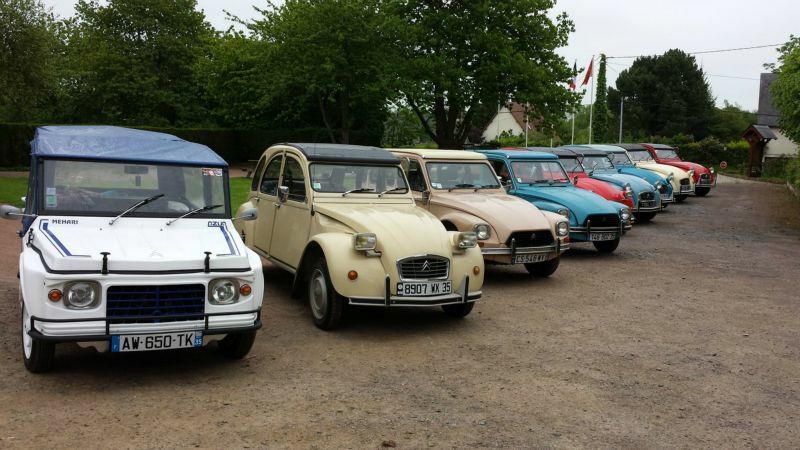 WE are located 2 hours from Paris, an ideal base for numerous excursions. 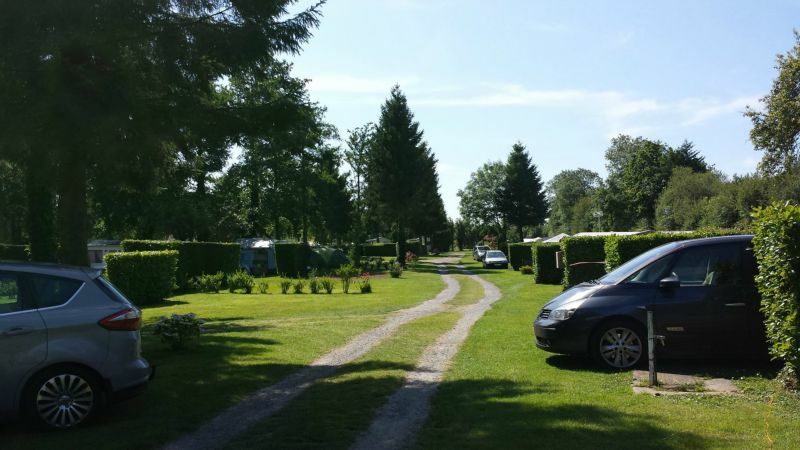 The campsite has a heated pool, large marked and wooded pitches for tents, caravans and campers as well as pitches rented by the year for your leisure residences. 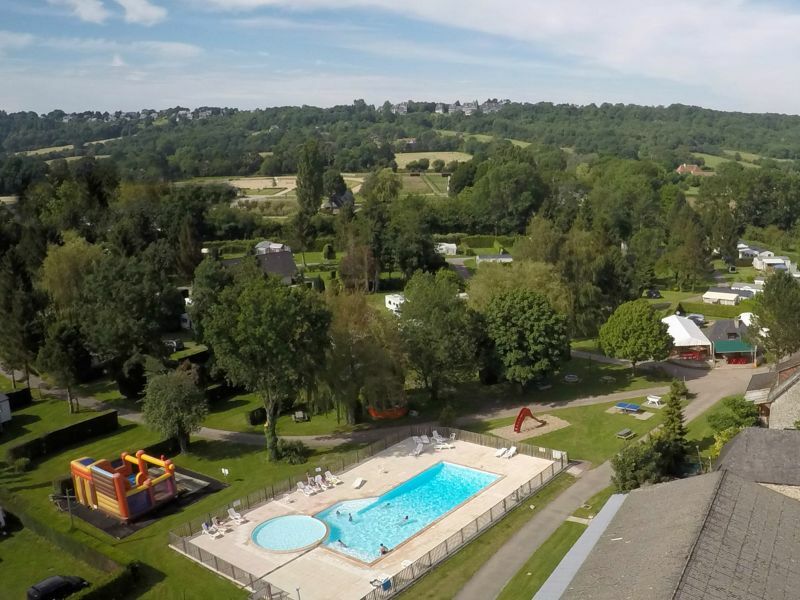 The campsite is open from 30/03 to 3/11/2019.